Collecting photographs is an increasingly mainstream pastime for those with the artistic appreciation, the in-depth knowledge and, of course, the spare money in the bank. In fact, it has become so popular that this is the second photo collector profile piece we’ve written in as many months (following this piece on Richard and Ellen Sandor). 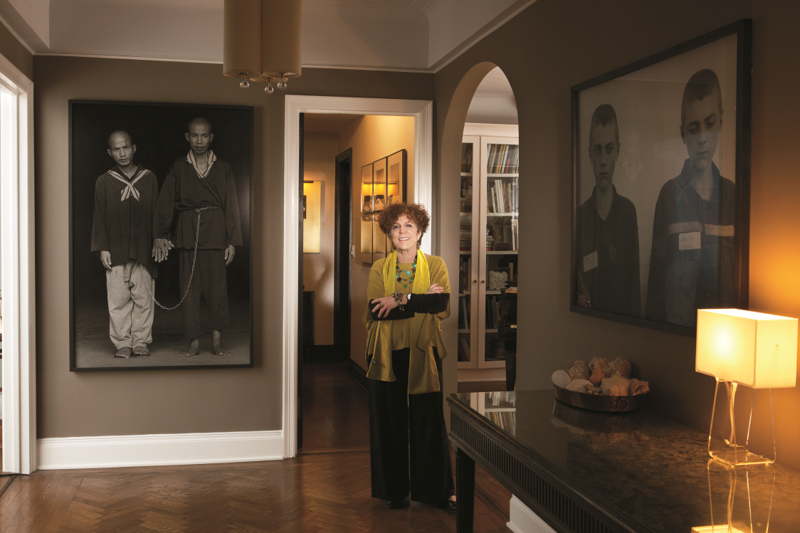 This article on Alice Sachs Zimet was produced for Private Air New York Magazine, a publication focused on high culture in the Big Apple and firmly targeted at the one percent. World Words’ senior editor Mandy interviewed the renowned collector about her love of art and her long-held habit for hoarding, and you can read her piece below. Cuba has long been a dream destination for many American travellers, and it is gradually becoming a genuine possibility. Relaxed regulations have made it easier for Americans to get to the island for reasons of cultural exchange, though unfettered travel is still some way off the cards. One thing is for sure; Cuba is on the cusp. A dramatic change looms ahead, though right now, much of what makes this country so special – the classic cars, undeveloped beaches, decaying yet beautiful buildings and inimitable atmosphere – is still very much present. One of our clients, Photo Xpeditions, is enabling travellers to experience this fascinating nation through a new photographic workshop. And our team at World Words produced the web copy and travel itinerary around this. The nine-day tour takes in the country’s second-largest city, Santiago de Cuba; the lesser-known coastal city of Baracoa; labyrinthine Camagüey and many more places besides. Led by two professional (and award-winning) photographers with years of experience snapping and exploring Cuba, the workshop promises the chance for photographers to both experience and capture the island’s unique essence during this most interesting of times. 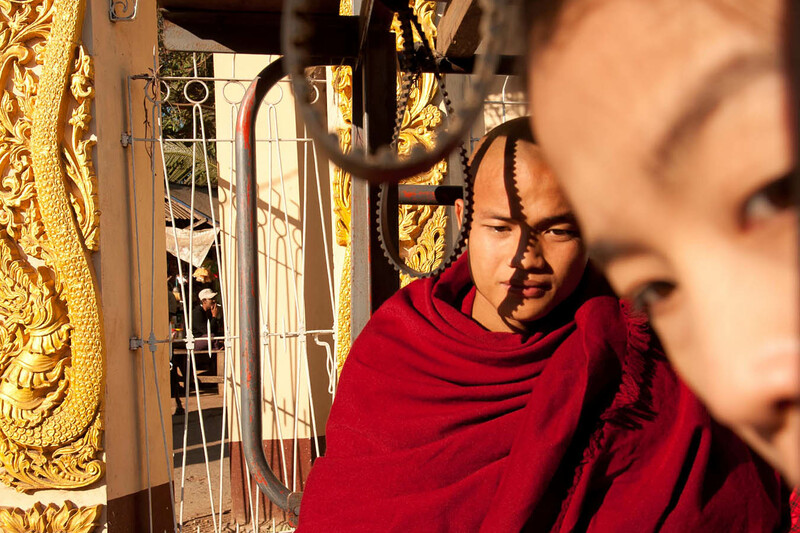 Fancy a taste of this photographic travel opportunity? 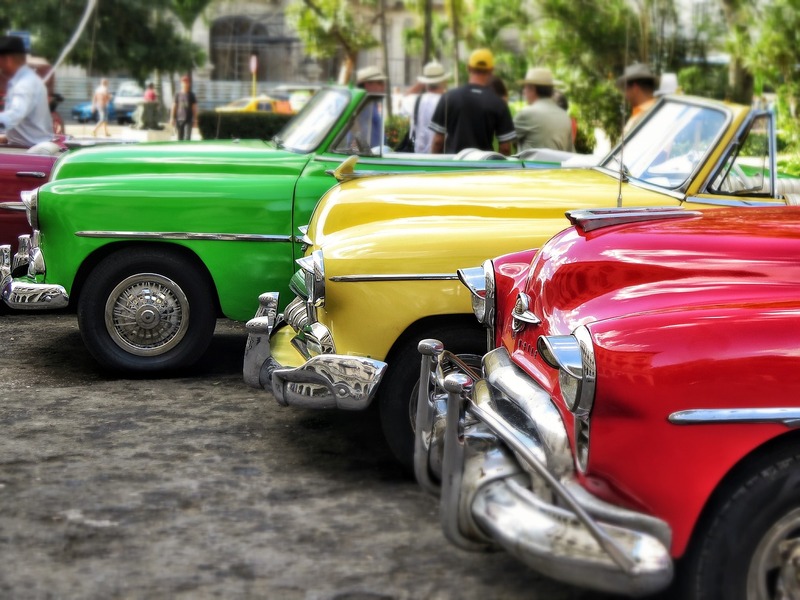 Scroll on down to read an excerpt from our Cuba itinerary. Few art forms have undergone as much upheaval as photography. Changes in technology over the last century-and-a-half have regularly thrown the medium into flux. And yet the impact of a great photographic image remains. 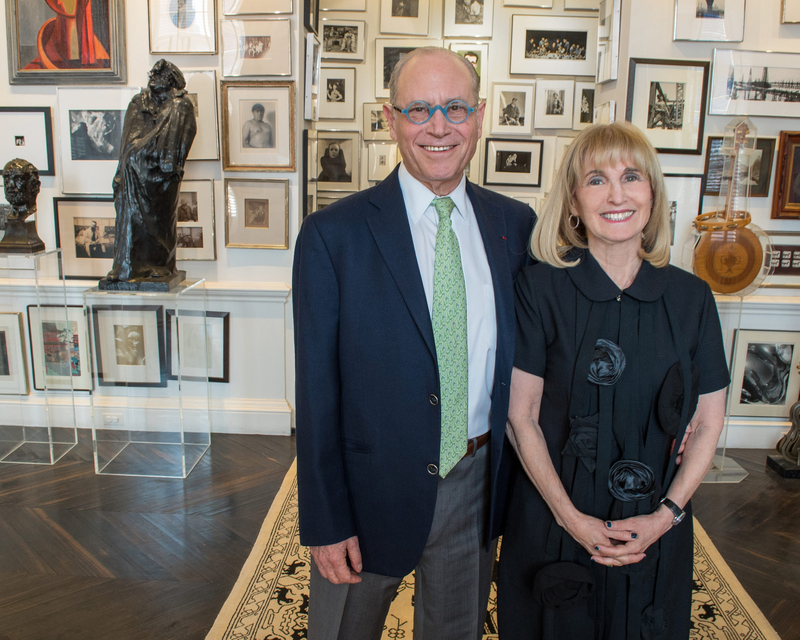 Recently, we had the opportunity to discuss the medium of art photography with two of the world’s most influential photography collectors: the Chicago-based husband and wife, Richard and Ellen Sandor. The Sandors have been avid art collectors since the 1970s, and have amassed a stellar collection of around 2,500 pieces. The collection encompasses not only photography but also other artistic mediums, including new media and sculpture. During our in-depth interview with the prominent collecting couple, we spoke to them about photography as an art form, their own prized collection, their unique collecting philosophy and their views on the current photography market. The resulting article was published in the most recent July-August edition of Private Air Luxury Homes Magazine. To find out exactly what the Sandors had to say, scroll down to read an extended excerpt from the feature article.